Bergen Bay Docks is located on the Great South Bay on Bergen Point. 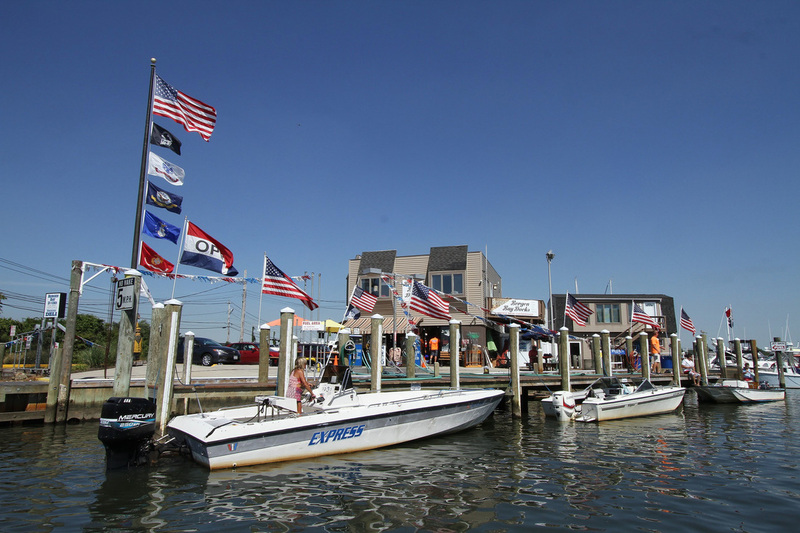 This family run business is less than 2000 feet north of the east west channel. 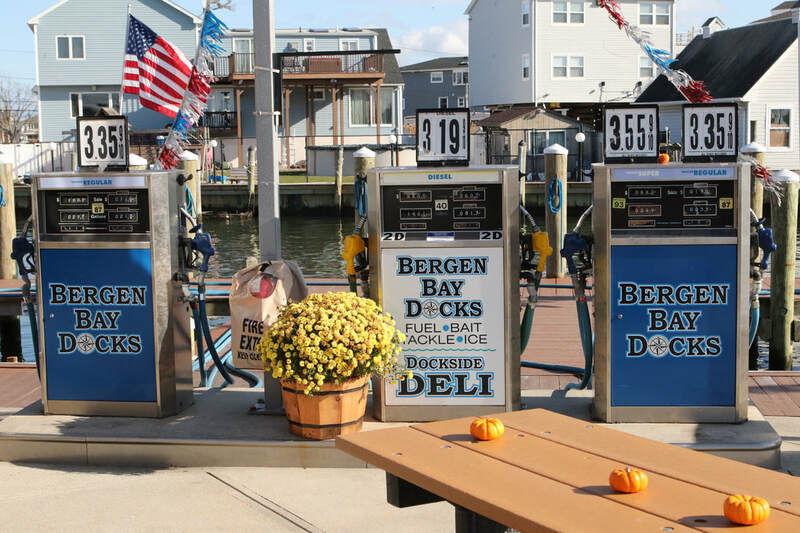 Gas, diesel, bait, tackle, ice and a deli is why Bergen Bay Docks is the only stop you need to make for a great day out on the water. If you don't have a boat come by car and enjoy a great breakfast or lunch with this amazing view. Need ice? 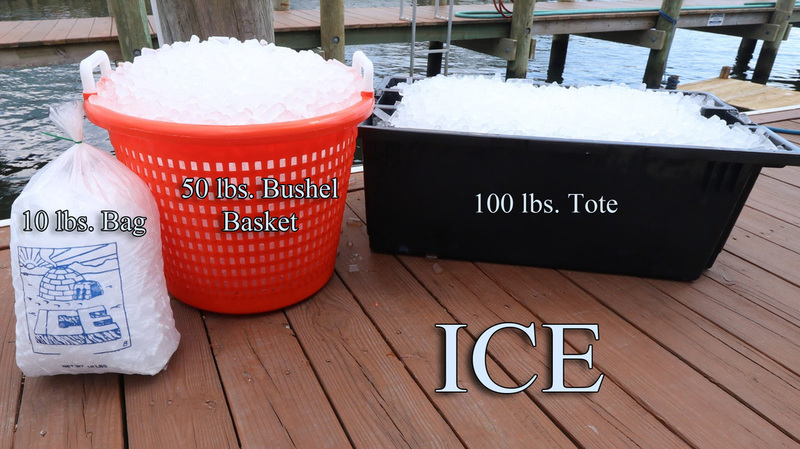 Save money and fill up your cooler with high quality ice from our large capacity ice machine. Going Fishing? Our well stocked bait and tackle center has the rigs, hooks and sinkers and we have a full selection of frozen and live bait so you can catch the big one.